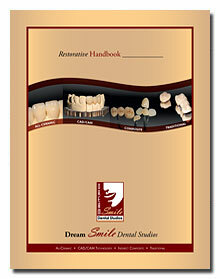 Dream Smile is proud to offer dentists the Lava Crown & Bridge system. A conventional technique, with unconventional results. 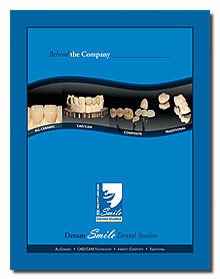 The Lava Crown & Bridge system provides some of the most durable and esthetic all-ceramic restorations available today. 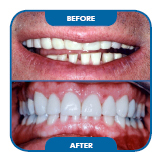 Lava Crowns and Bridges present an innovative CAD/CAM technology for all-ceramic crown & bridge on a Zirconia base. 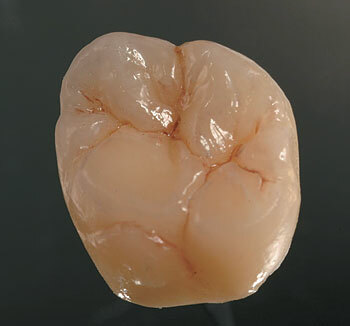 The base is a high-tech ceramic material that is characterized by its outstanding stability and biocompatibility, as well as strength levels significantly higher than other ceramic materials. The material displays excellent esthetic and precise fit characteristics.